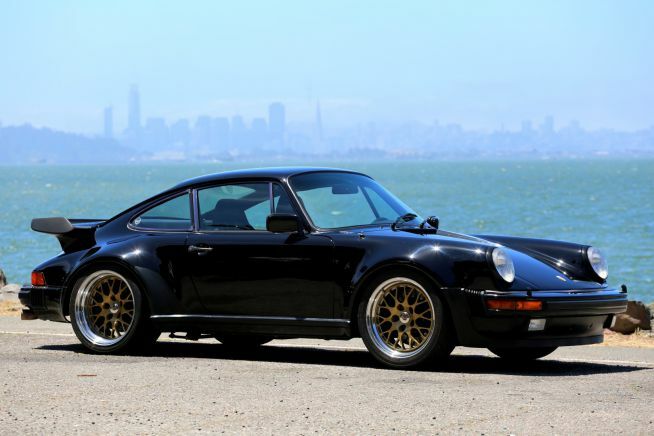 This 1979 Porsche 930 Turbo is an early production 1979 US market car built in September of 1978. Master engine builder and current owner, Ben Kirchner, has not only preserved this very nice original factory bodied turbo, he has executed tasteful performance modifications while maintaining all proper California smog equipment, having just passed CA emissions test. We were proud to support Alan Terpins as he came in second in the 2017 Spring Classic at Mazda Raceway Laguna Seca. Retro Sport recently acquired the original Porsche Motorsport dyno, a piece of Porsche racing history and a piece of personal history for our founder, Ben Kirchner. 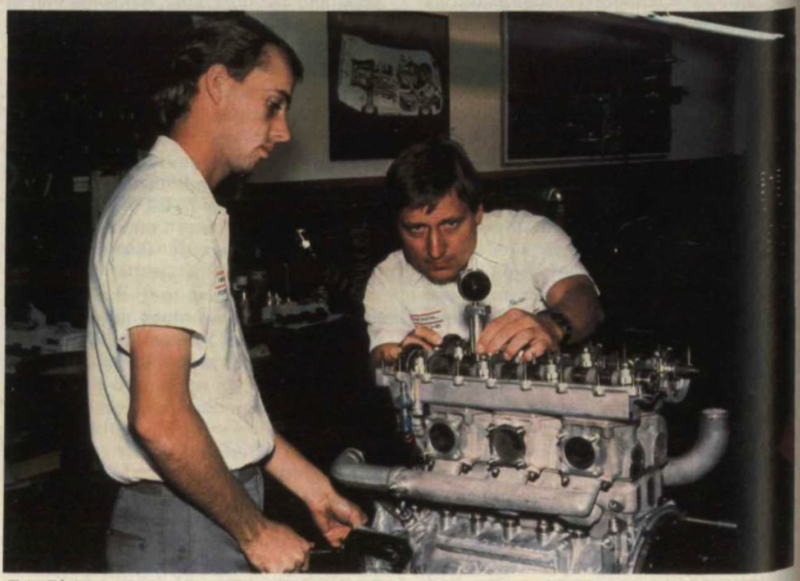 Read a little history of the dyno and how we brought it to the Bay.